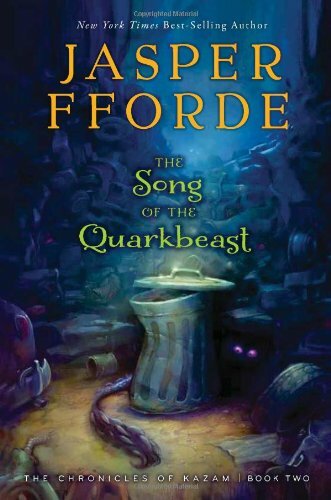 The Song of the Quarkbeast by Jasper Fforde. Jasper Fforde is probably best known as the author of metafiction mysteries. Which means fiction about fiction. He writes about a detective who enters the plots of stories to solve crimes. Another is DI Jack Spratt who, as you may guess, is involved in crimes related to fairy tales and nursery rhymes. It’s known as the Nursery Crime Division. Yuk yuk. Recently, and to my great delight, he has branched out into young adult literature. The Last Dragonslayer came out last summer and I have been eagerly awaiting the follow-up novel. Jennifer Strange is a foundling in the kingdom of Snodd in the Ununited Kingdom. She is taken in by the Great Zambini, a powerful wizard who runs a company which supplies wizidrical services to the kingdom. But when he disappears (and fails to reappear) Jennifer, at sixteen, is tasked with managing a building full of absent-minded and sometimes ethereal wizards. To add to the problem, they are in the middle of a bitter rivalry with iMagic, the flashier but less effective wizard’s group across town. Excitement mounts as her team of wizards begin disappearing. At the same time, there are signs that a Quarkbeast has come to town, a fearsome magical creature that feeds on metal and sports a mouthful of sharp granite teeth. To the few who know better, like Jennifer, these creatures are loyal and wonderful protectors. Finding the Quarkbeast could prove very useful. Jasper Fforde is a funny and clever author who manages to blend mystery and excitement with a healthy dose of silliness which makes him perfect as a young adult author. If you have a tween in your house who enjoys magic, humor, and mystery this series is a definite must. Boy, if it isn’t all Star Wars all the time in my house these days. I knew that when my son started having library upon entering public school that all manner of books would be coming through our door. I was intensely curious to know what we would find in his backpack when we picked him up. Well, the answer is Star Wars. Every. Single. Week. It’s fine. It’s great. He’s really enjoying them. As a librarian, my job is to encourage a love of literacy and not to judge what people read just as long as they read. 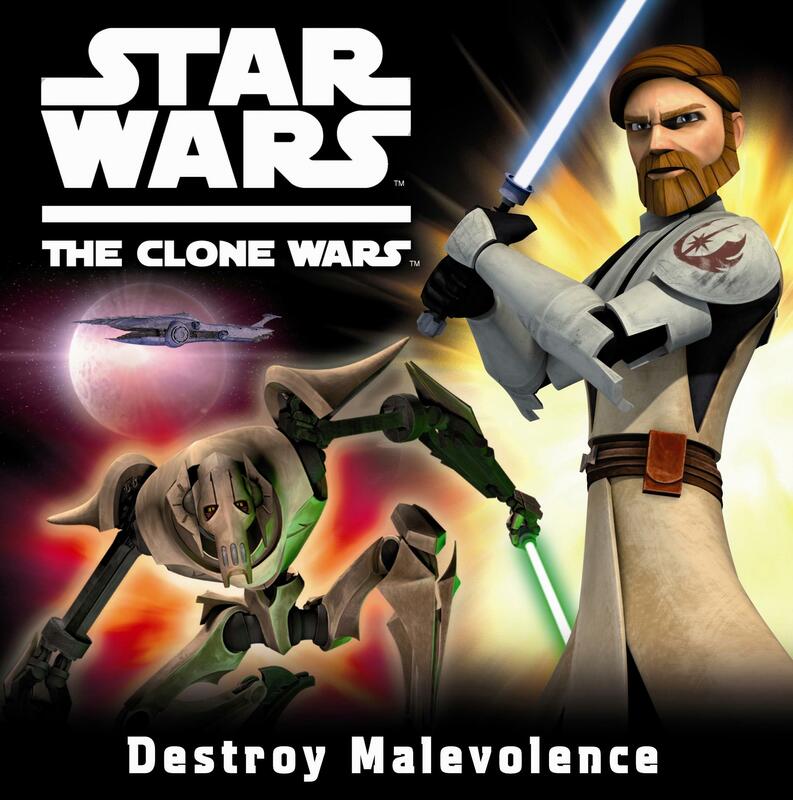 So these books basically take the cartoon of the Clone Wars (which I reviewed a couple weeks ago) and turns episodes into small chapter books. It’s pretty clever, if you think about it. All the imagery is already there, the plot is there, you just need to write some words to accompany the pictures. Last week was all about Captain Rex. This week was yet another engagement with General Grievous, the robot-y leader of the Droid Army. He always gets away but his ship is always destroyed! Honestly, I don’t see why they keep him employed, given his track record. But, the stories are fun and keep my son happy and engaged. There has to be an end to them, and then he can move on to Ninjago and we can deal with a barrage of product placement! Happy reading! Leave it to the BBC to do everything awesome in the awesomest way. 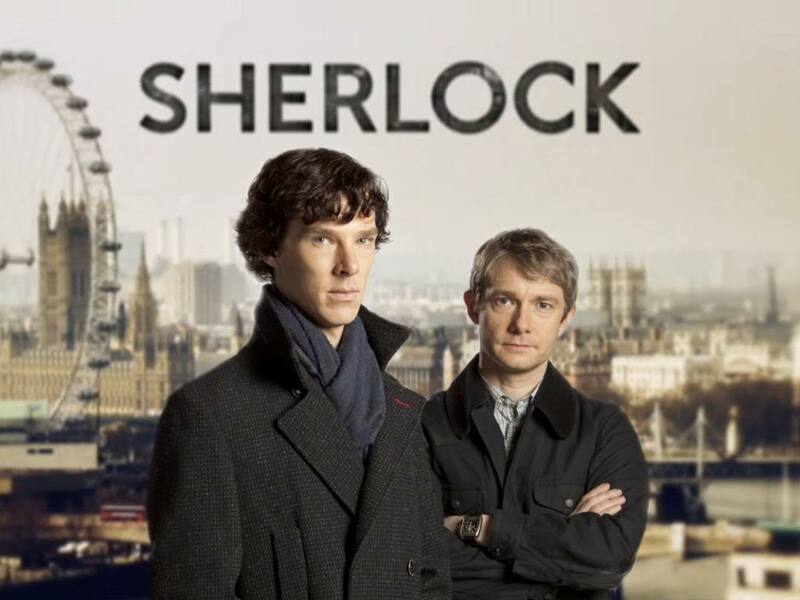 Way back in 2010 the first episode of the modern spin on Sherlock Holmes aired. I was a little uneasy about how a modern spin might be interpreted. I mean, the year before introduced us to the Robert Downey, Jr. historical interpretation. My personal feeling was that this version was…not good. Then again, I come from a staunch Basil Rathbone/Nigel Bruce background. So I was wary of this new modern Sherlock. Maybe you all have seen it. I had never heard of Benedict Cumberbatch, though the awesomeness of his name could not be denied. His faithful sidekick Dr. Watson is portrayed by Martin Freeman. I didn’t realize who he was, but many now know him as Bilbo Baggins from the (inferior) remake of the Hobbit movie. The creators of this show did an admirable job. Sherlock is brilliant, and has absolutely terrible social skills. He’s a bit of a self-centered jerk and it’s clear from the beginning that many think so. I also like that Dr. Watson is no fool and is not a little lap dog to Sherlock. He is among those who knows full well what a jerk Sherlock can be. That said, he’s not unlikable. You can’t blame him for being so darned smart that he has no idea how to interact with others. Each episode is 90 minutes long, and at least the first six are available on various streaming services. It’s like six awesome mystery movies just waiting for you! My husband and I just took a trip to Washington, DC for a big family birthday celebration. 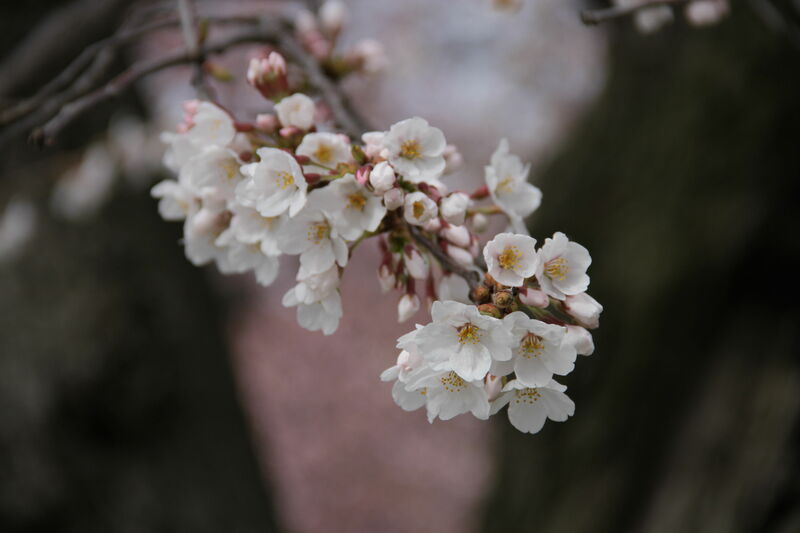 Our party was Saturday night, and we planned to return home the next day, after a quick morning detour to see the flowering Yoshino cherry trees. Upon arriving, we realized the blossoms were mere days away from opening. My heart was set on photographing the flowery pink trees, so Kevin suggested I stay in DC a few days longer. While the blossoms slowly opened, I took many lovely close-up shots of the airy rose-colored cherry blossoms – completing a slow circle around the Tidal Basin, pausing to capture the unique color and style of every tree. I’ve been home for a week now, and still see lush, pastel blooms every time I close my eyes. 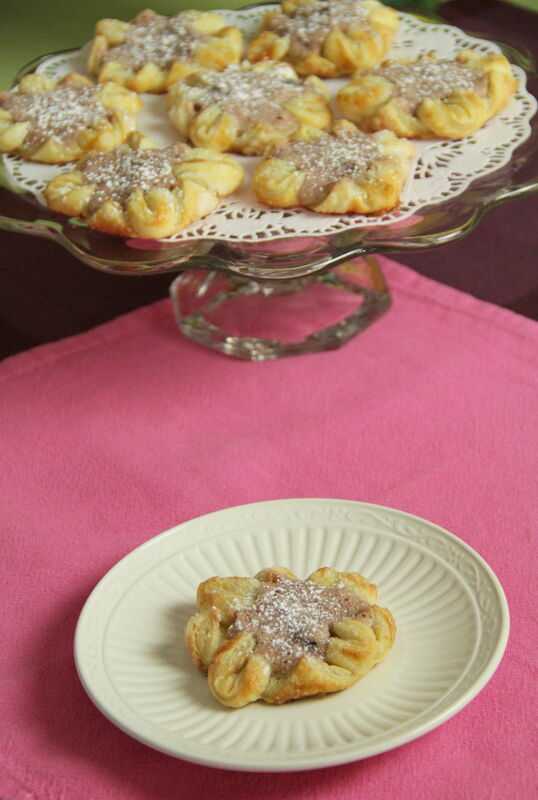 And so I was inspired to create luscious cherry pastries for this week’s post. They aren’t nearly as pretty, but they taste much better than the real deal (especially considering that the DC tree blossoms are edible only for birds). So if you can’t get away this year to visit some cherry blossoms, enjoy some instead for a flowery springtime breakfast in bed. Thaw puff pastry sheets, per package instructions. Lightly grease 2 baking sheets and preheat oven to 350°. Lightly beat egg white and set aside. 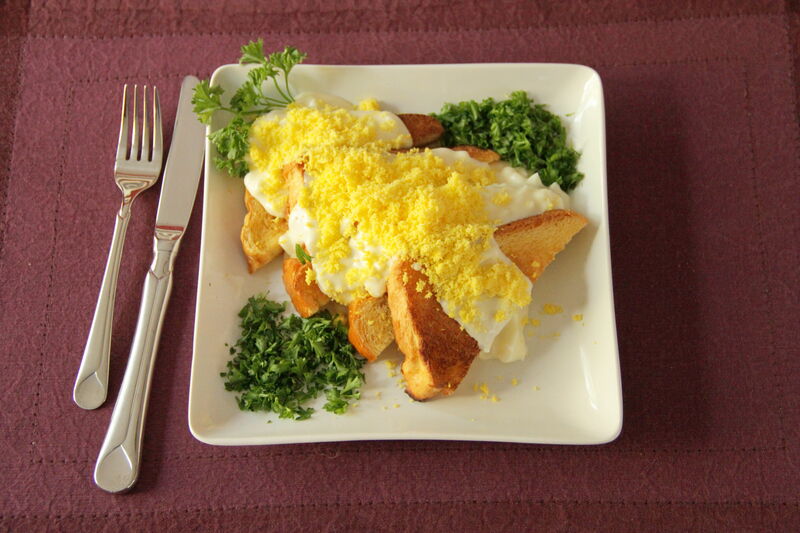 Whip together cream cheese and 2 tablespoons sugar until light and fluffy. 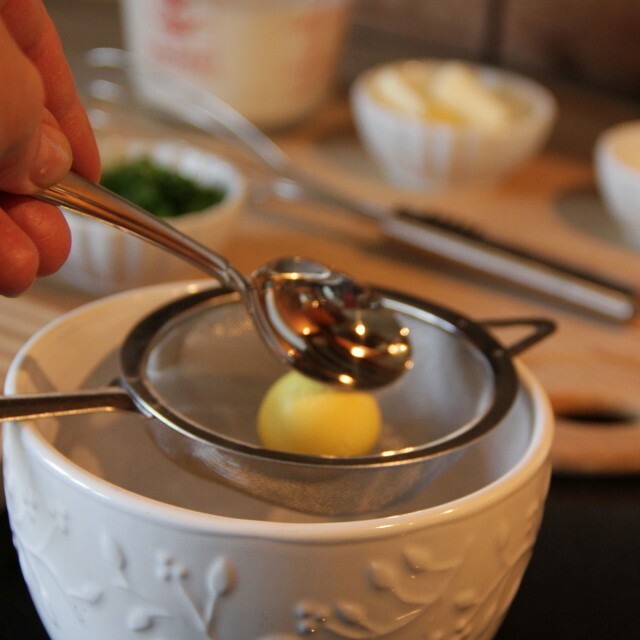 Add egg yolk, flour, cherry preserves and vanilla to the cream cheese mixture and mix until smooth. Set aside. Carefully unfold a pastry sheet onto a lightly floured work surface. 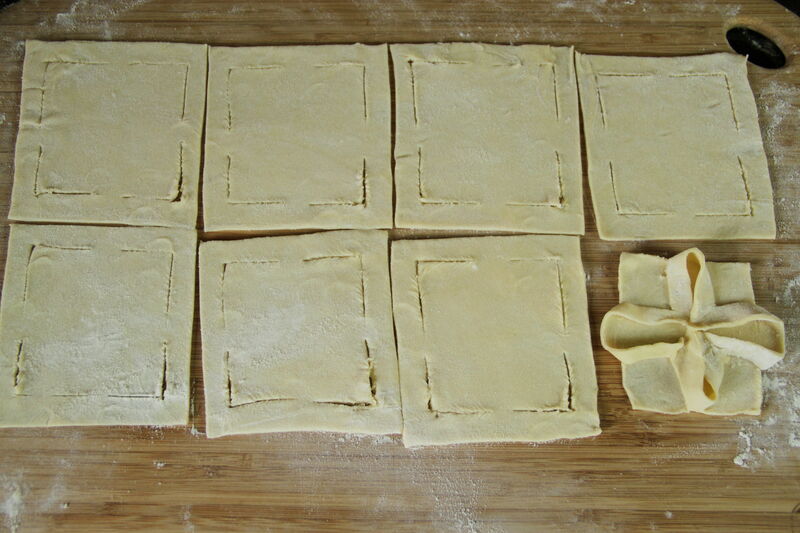 Roll and trim each pastry sheet into a 16×8-inch rectangle. Cut into 8 equal 4 inch-squares. At each corner, ¼ inch from edge, cut a 1inch line in each direction, following the square edge of the corner. Repeat for the remaining three corners (see picture). Pick up each corner cut-away strip and bring to the center creating four loops. Pinch ends lightly to seal. Spoon 1½ teaspoons of cherry cream cheese filling in the center of each pastry square. Place the pastries on the prepared baking sheet. 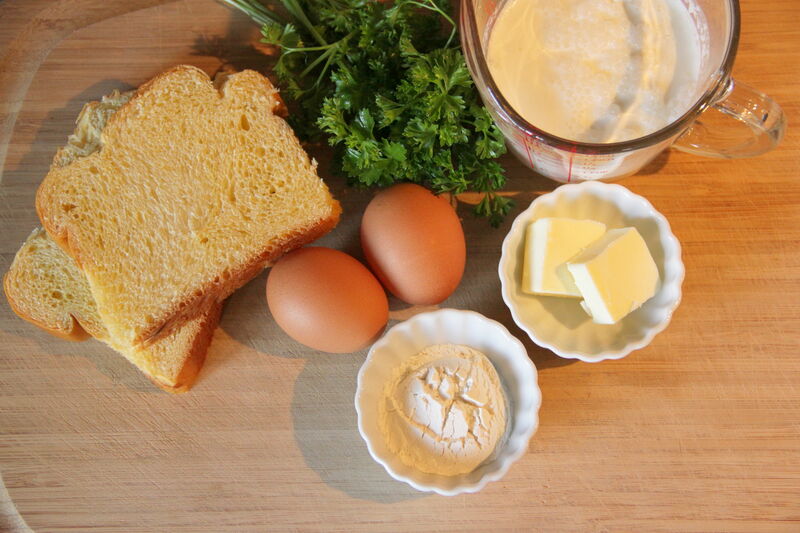 Brush pastry crust with beaten egg white. 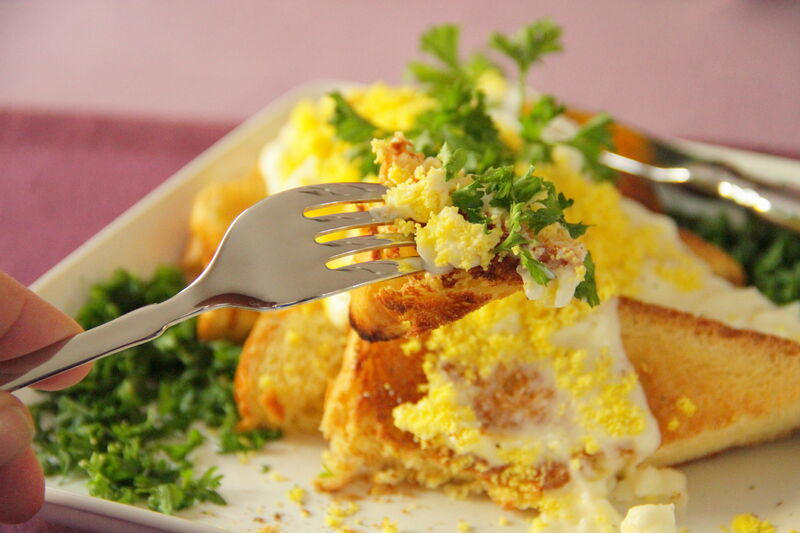 Flip flat corners of each flower up to meet filling center and brush with more egg white to seal. Sprinkle with remaining sugar. 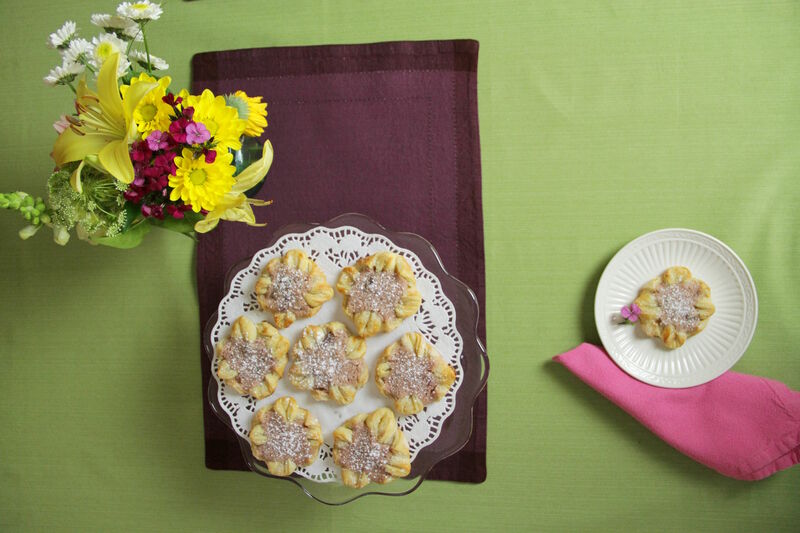 Bake for 18 to 20 minutes, or until the blossoms are golden brown and filling is set. Transfer the pastries to a wire rack and let cool at least 10 minutes. Dust with powdered sugar before serving.